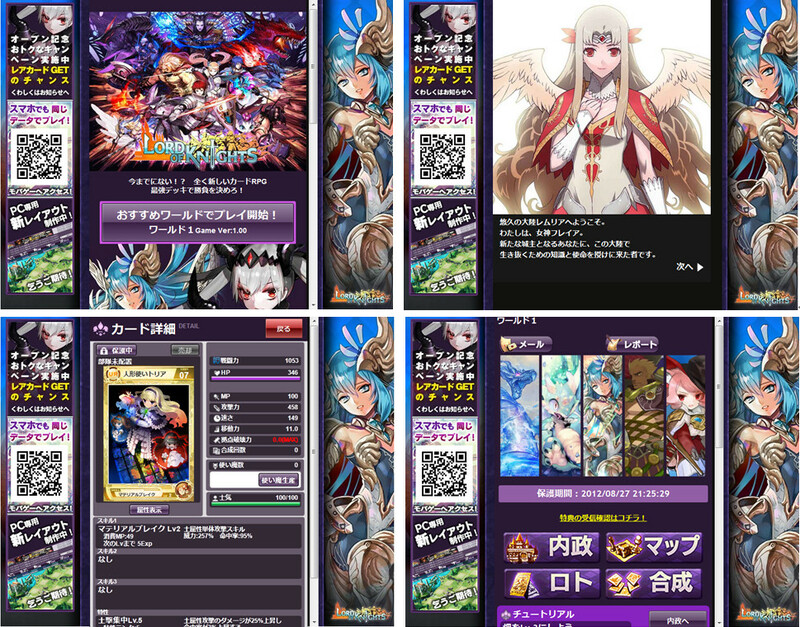 Highly Popular iPhone Application “Lord of Knights” Begins its Service Through Mobage and Yahoo!Mobage for the Smartphone! | Aiming Inc. 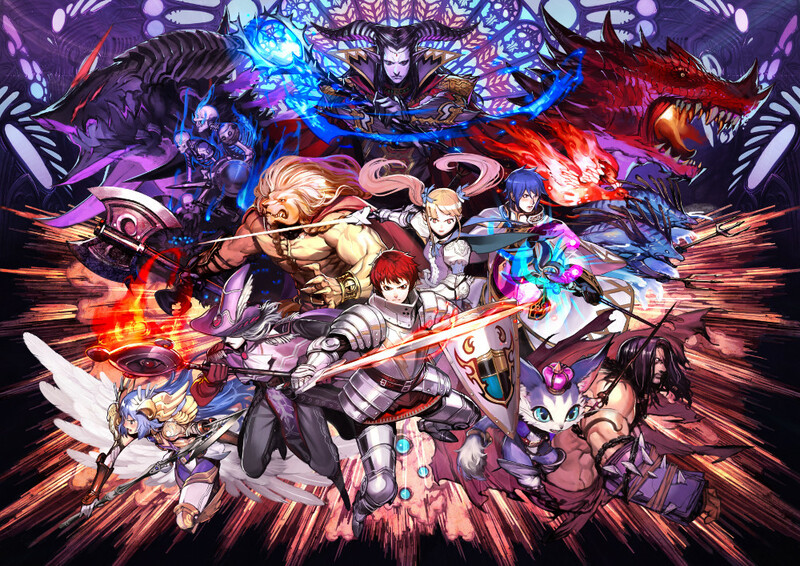 Highly Popular iPhone Application “Lord of Knights” Begins its Service Through Mobage and Yahoo!Mobage for the Smartphone! Aiming Incorporated is pleased to announce that the service for the Lord of Knights smartphone version on Mobage and Yahoo!Mobage began on August 24th (Friday). “Lord of Knights” is classic RPG set in a continent where 9 Crystal Castles can be taken hold of, which aims to let you rule the continent. While performing quests, players can develop their towns by building various facilities and strengthening them. By collecting various character cards and fusing them as many times as you want, create the strongest unit (Deck) and expand your territory. The game has various features and challenges such as forming alliances and cooperating with other players, or fight against them one-on-one (Duel). Also, the (Dungeon) lets you make your cards stronger with ease, along with various rewards to collect. Futhermore, the total number of downloads for the iPhone application version of “Lord of Knights” exceeded 200,000 on August 18th, with favorable receptions from many users!